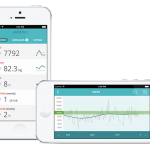 Home » Wellmo is nominated for the Health App Award 2015 in Netherlands! 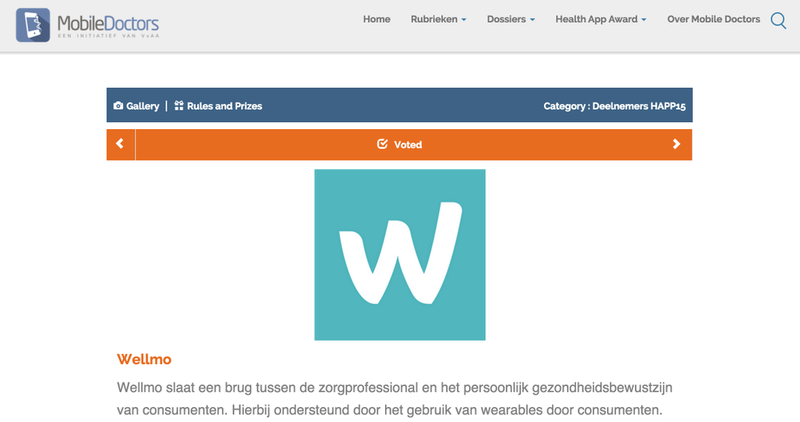 Wellmo is nominated for the Health App Award 2015 in Netherlands! 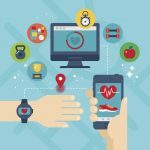 Health App Award is a contest for health apps creating value to health care processes. We are honored to be considered and encourage all of you to help to get us to the finals! You can cast your vote via this link, it only takes two clicks! UPDATE: we made it to the top 20! Keep voting for us and help us get to the final! Thank you for all your votes! 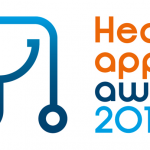 Health App Award 2015 is organized by Nictiz, MedicalPHIT and VvAA.